Added by Jo Valentina S.
Ladies, are you eager to connect with other likeminded business women in an environment that doesn't feel too stuffy? If the answer's yes read on as once a month I will be bringing together a new event for aspiring fearless female entrepreneurs to share big vision, big passion and big business ideas in a supportive community that celebrates the feminine spirit. I love working with women and am excited to get this group up and going. I realize, not everybody understands when you choose to walk a different walk, so this is a group for those that dare to be different and are SERIOUS about having a successful heart-centred business so they can live a life on purpose. 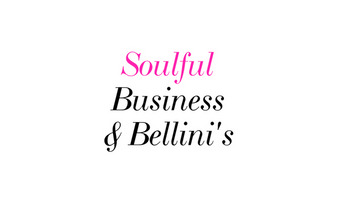 If you’re a: coach, consultant, creative, holistic, practitioner, yoga teacher, spiritual healer, photographer or in a service led business kickstarting or upleveling your business venture ( especially if bringing it online ) this community has been designed to share Bellini’s (or whatever tickles your fancy) Business and a bit of Beauty. It’s here for you to connect, collaborate and inspire the creative hell out of each other. Each month there will be a Guest speaker that has changed their career to set up their own business for a live Q & A session, followed by some group connecting. You will also have the opportunity to sign up for Free Business Consultation from myself (you can book at the end). From time to time I’ll be adding a sprinkling of beauty at the end for those getting ready to paint the town red in the evening or just want a little 'me' treat - so you could easily get your nails done whilst chatting to a new business buddy. I'm Jo Valentina Sinclair, a Business Mindset & Lifecoach and founder of Create Your Own Story coaching company that helps women soulpurposed women build a life and business they love. 5 years ago I resigned from a soulless corporate career to redesign my life. My mission was to create a movement encouraging women to package up their brilliance so they can do what they love AND make money. 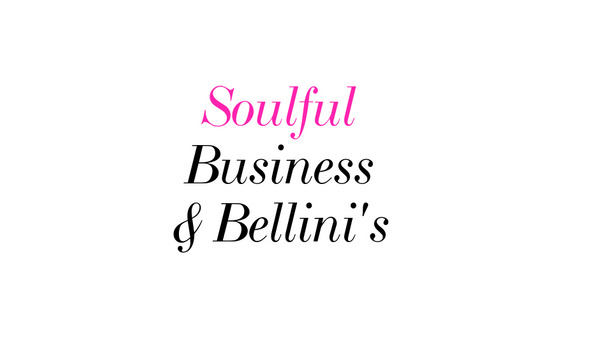 Over the last 3 years I’ve created an online global business and now teach women how to align and structure their own business to create and sell high end services that attract their soul clients. I know all too well the fears and limiting beliefs that arise when trying to build your own business. So I’m here to support and inspire women to step into their power to create the most alive and aligned life.